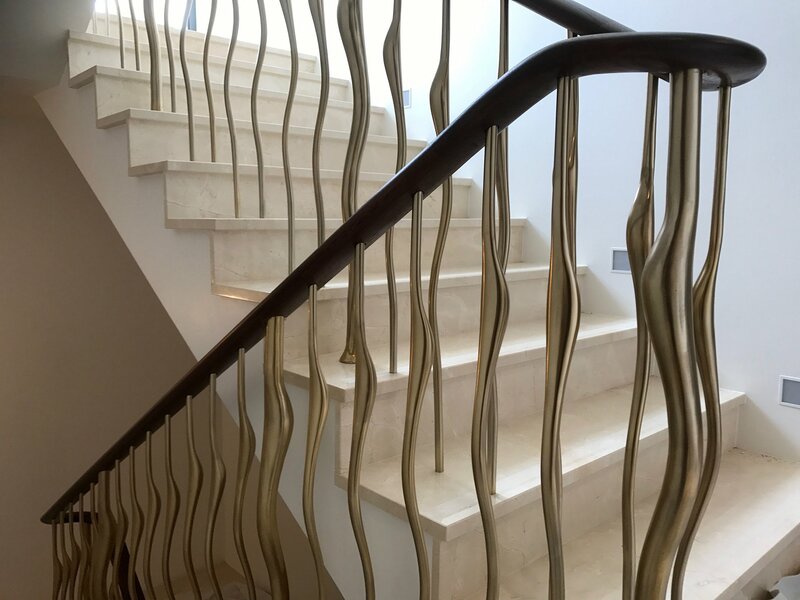 High-end yet affordable sculptural balustrades that you can order online. 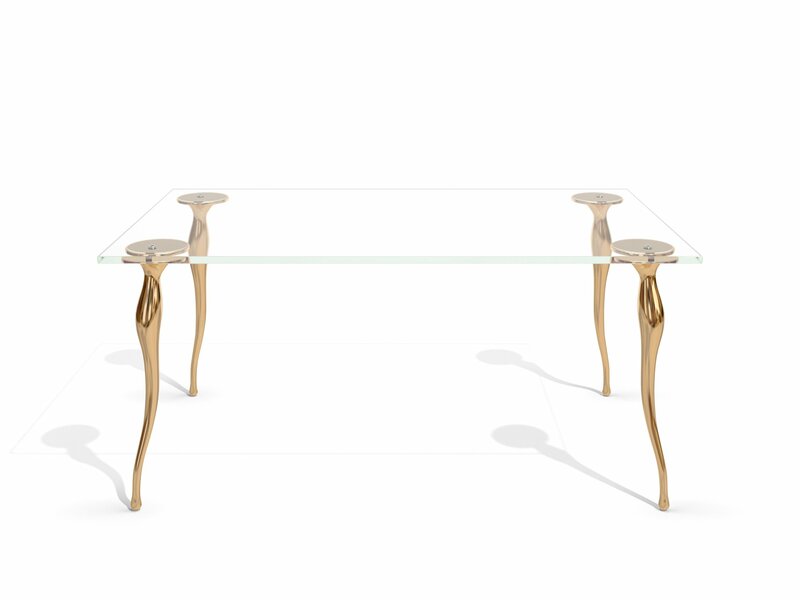 Discover our unique sculptural door furniture and table legs. 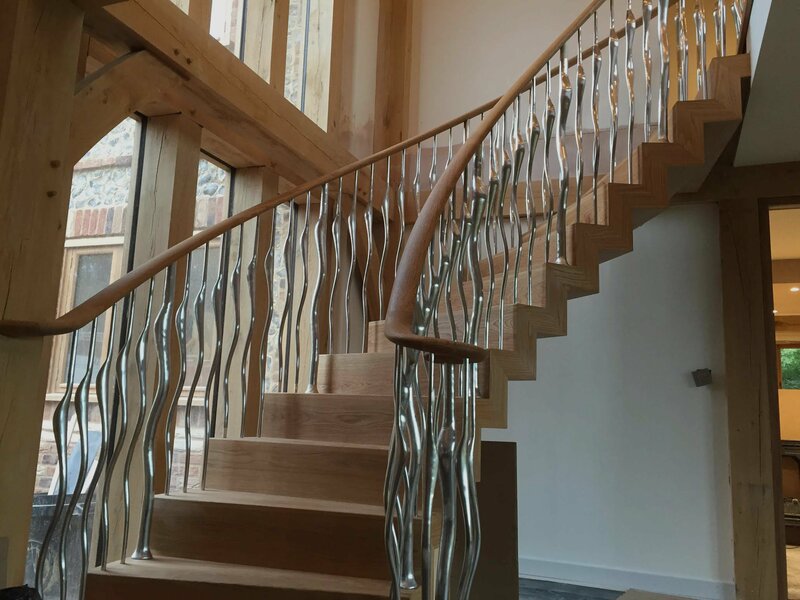 Zigzag Design Studio are a unique and creative design company specialising in the design and manufacture of bespoke stairs and beautiful contemporary staircase components. 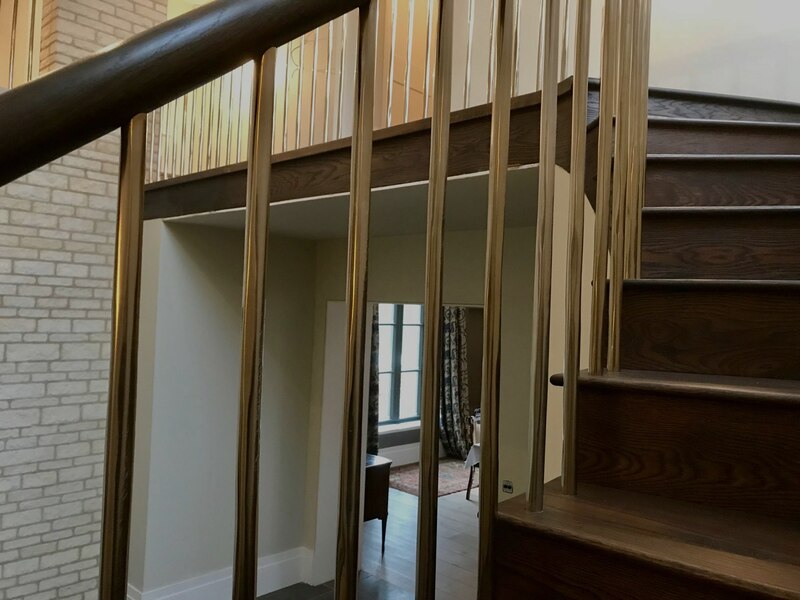 Back in 2012 we launched our stunning creative balustrading for stairs and galleries. 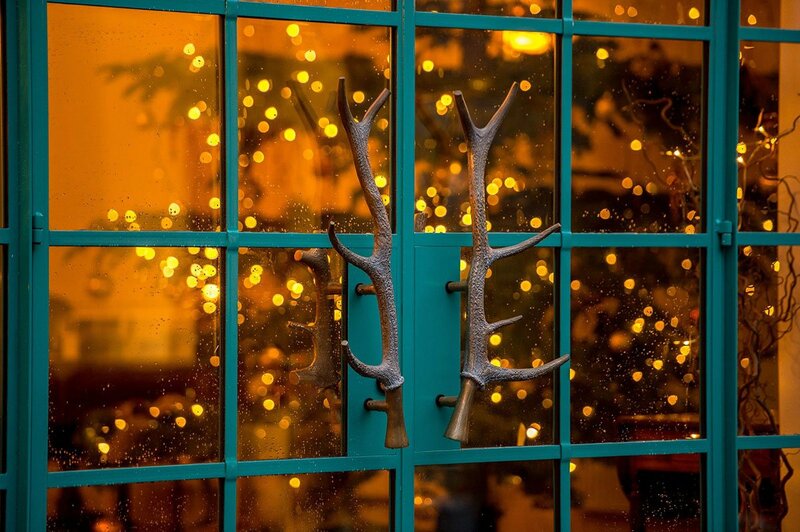 All hand cast in solid metals including aluminium bronze and brass our designs range from real cast tree branches to antlers and antique reproduction Victorian, Edwardian, and Georgian balusters with a quirky modern twist. 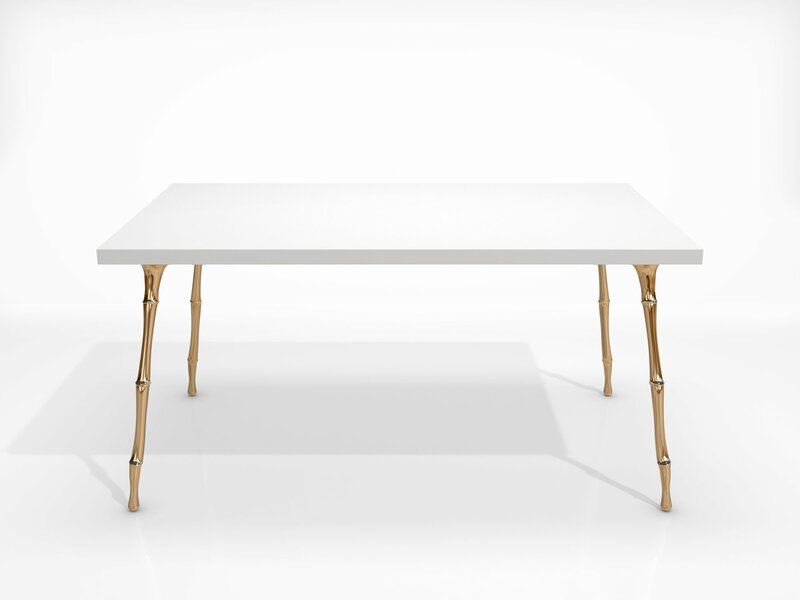 We have something for every project, either from our made to order ranges, or we can create your own unique designs just for your interior. Our staircases and stair accessories are beautifully considered, well made and of the highest quality. If you want something different, with imagination and creativity then give us a call to chat through your project. We regularly publish updates to our Facebook, Instagram and Twitter feeds. 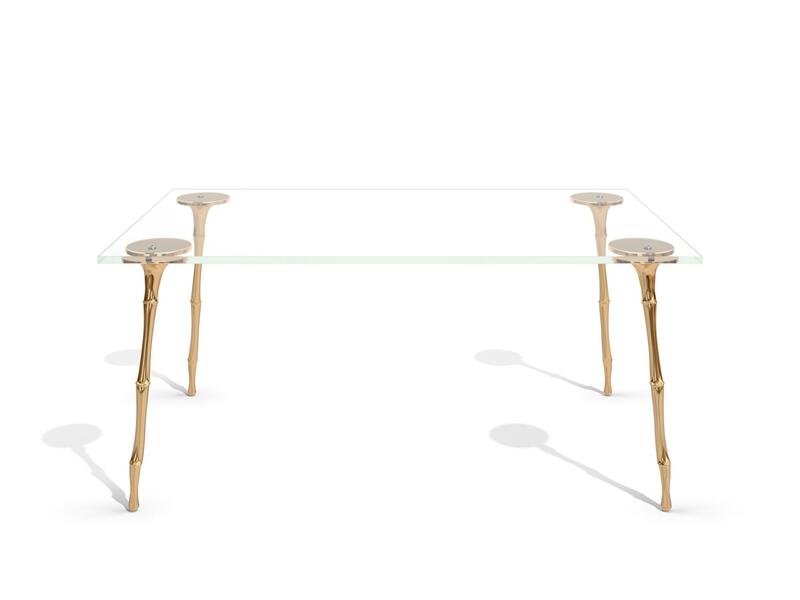 Zigzag Design Studio UK updated their cover photo.